...a practical workshop from Human Performance which has been written to substantially meet the relevant knowledge and understanding requirements of the Skills CFA National Occupational Standards (NOS) from the Business & Administration suite of NOS. The Level 2 Professional Award in Perfecting Powerful Presentations will lead to candidates achieving a Level 2 Continual Professional Development (CPD) certificate. This Level 2 Professional Award in Perfecting Powerful Presentations has been designed for anyone who has to (or wants to) deliver presentations and would like to develop their skills in this area and learn how to overcome their fears when in front of an audience. No previous qualifications are required to gain access on to this workshop - just a desire to learn simple but effective presentation techniques and enhance career development. A multiple choice paper has to be completed at the close of the course so a good standard of reading and writing is essential. 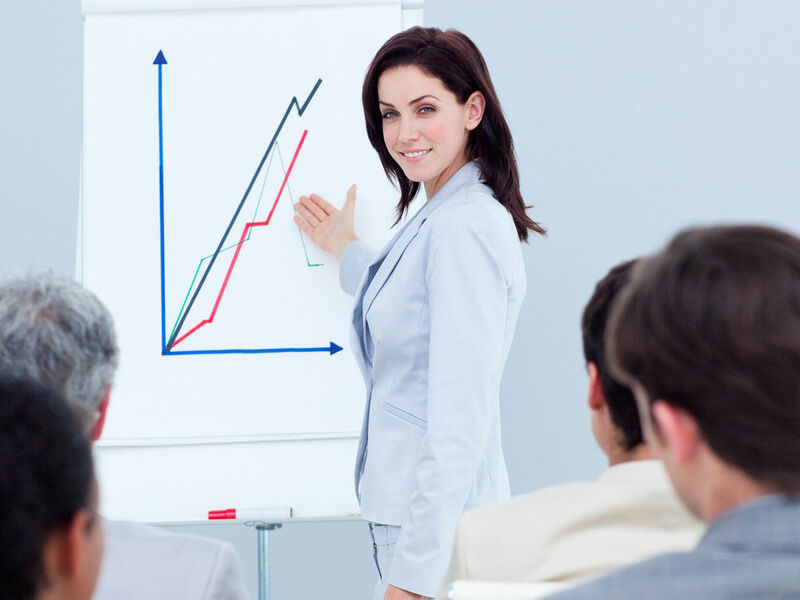 This Level 2 Professional Award in Perfecting Powerful Presentations is a highly participative and practical workshop that will enable all candidates to develop their skills towards the NOS detailed above. A variety of techniques are discussed to help candidates develop an understanding of how to structure and deliver their material to utmost effect. Group work, discussion, practical activities and observation are all used to maximise the candidate's skills and help to develop confidence. All candidates receive a detailed workshop manual and a back to work action plan designed to encourage use of the new knowledge and to assist in developing competence. 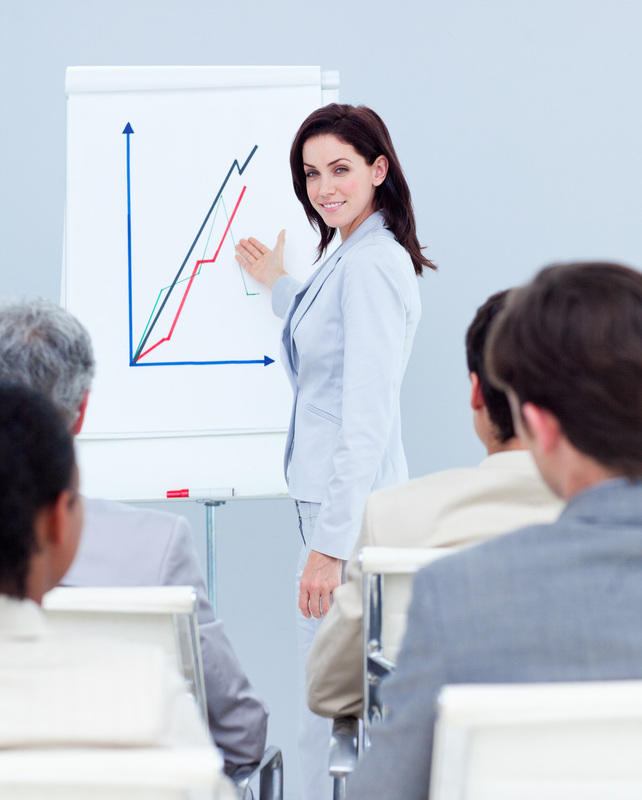 This Level 2 Professional Award in Perfecting Powerful Presentations comprises one unit entitled 'Applying Effective Presentation Techniques', made up of 13 guided learning hours delivered across 2 x 8 hour sessions. It is mandatory that candidates attend and complete all sessions, as well as pass a multiple choice exam paper, in order to achieve the award. The exam paper consists of 20 questions and is graded as follows: Pass 10-13 marks; Merit 14-16 marks; Distinction 17+ marks. This Level 2 Professional Award in Perfecting Powerful Presentations aims to improve a candidate's ability to compose and deliver presentations by developing their understanding of how to communicate effectively and providing them with techniques to improve the structure and content of their material. Learning how to overcome fear is paramount when presenting to others and developing these skills will result in a confident delivery and achieve a memorable outcome. Candidates will arrive with their own previously prepared presentation which they will deliver to the group. After being given feedback on their performance they will be introduced to the concepts of stress and fear and will understand how the two are related. They will learn how fear can damage the impact and clarity of their presentation and will be presented with a number of techniques to help control the effects of this emotion. Candidates will then discover the key stages of the communications process and understand how effective communication is structured with consideration to body language, tone of voice and content. Next, candidates will learn how to use their voices to present more effectively, taking into account a combination of the three important elements of vitality, audibility and clarity. This will be followed by an introduction to the five ways in which speech can be varied with a practical exercise included to practise each method. There will then be a session concentrating on the use of visual aids in presentations and candidates will discover how to utilise both PowerPoint and flip charts to make their presentations more powerful. Examples will be provided to reinforce the effectiveness of a strong visual aid. The final session will concentrate on how to write the presentation content and structure the material to achieve maximum impact. Candidates will learn four techniques to make their presentations more memorable before being given time to re-work their own material. The course will conclude with each candidate delivering the new and improved version of their presentation. All candidates that attend and complete all workshop sessions and achieve a minimum of 50% in the multiple choice paper will receive the Level 2 Professional Award in Perfecting Powerful Presentations CPD certificate. The Level 2 Professional Award in Perfecting Powerful Presentations is facilitated by endorsed advanced facilitators who have undergone a minimum of 20 years of real-life business management and leadership experience - ensuring that all course delivery is of the highest quality.